Bandara offers both State-supported and Commonwealth-supported preschool programs to children aged 3-5 years under separate funding arrangements. Commonwealth-supported preschool has no restrictions on how many children can attend, how many days a child is enrolled per week, and when the child can get dropped off or picked up. From 2018, children enrolled in State-supported preschool must attend a two-day session. State-supported preschool will operate between 8am and 3.30pm, and only during school terms. State-supported places will be strictly limited. 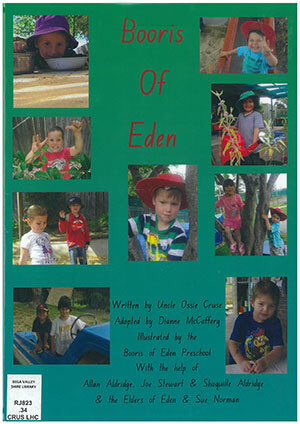 Eden Early Learning Centre offers both State-supported and Commonwealth-supported preschool programs to children aged 3-5 years under separate funding arrangements. Commonwealth-supported preschool has no restrictions on how many days a child is enrolled per week, and when the child can get dropped off or picked up during the Centre’s operating hours. Children enrolled in State-supported preschool must attend a two-day session. State-supported preschool operates between 8.00am and 3.30pm, and only during school terms. State-supported places will be strictly limited. 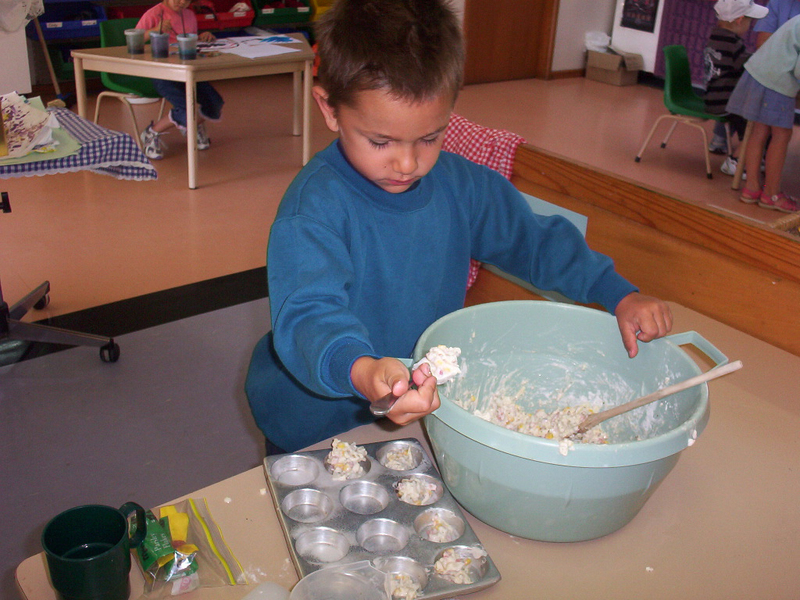 Both Commonwealth-supported preschool and State-supported preschool places at Eden Early Learning Centre deliver the same preschool educational program. Gujaga (small children) Project providing subsidy to Aboriginal children attending Preschool and Long Day Care. Prior to formal enrolment you are welcome to visit any of our services with your child. We appreciate a call in advance to ensure that the Nominated Supervisor is present at the service to meet you and your child. Whilst at the service you will be able to ask questions, meet some of the educators who will work with your children and have a look at our classrooms and outdoor environments. To secure a place for your child you will need to complete a Waiting List Application. Your child will then be placed on a list . Vacancies are offered following our Priority of Access guidelines. Once a place is available for your child the Business Support Officer will contact you and make an offer of placement. Please complete the Change of Booking Form to cancel care or to make changes to your current booking.